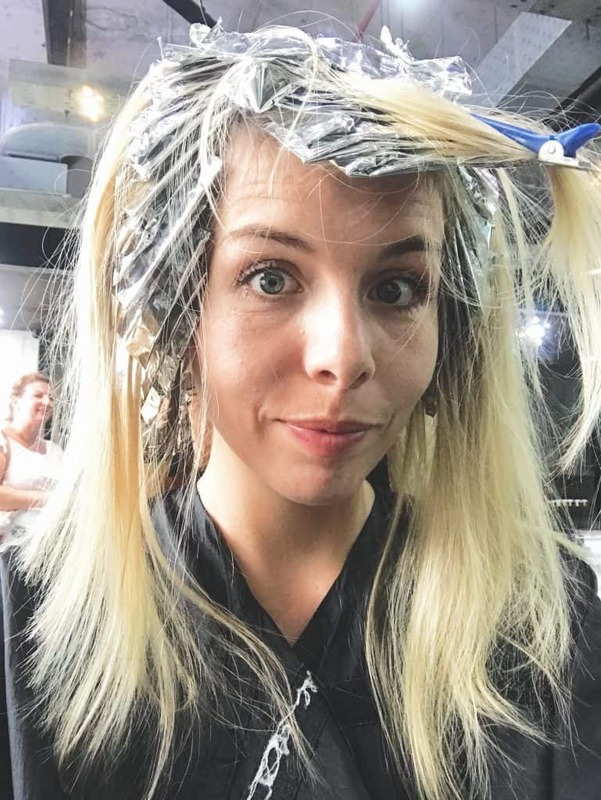 10 reasons going to the hairdressers is exactly like giving birth (from someone who's done both, lots). Mum and I went to the uber-trendy neighbourhood of Seminyak in Bali yesterday to have our first hair appointment in SIX MONTHS. Going to a new hairdresser is terrifying, right? We've both had the . 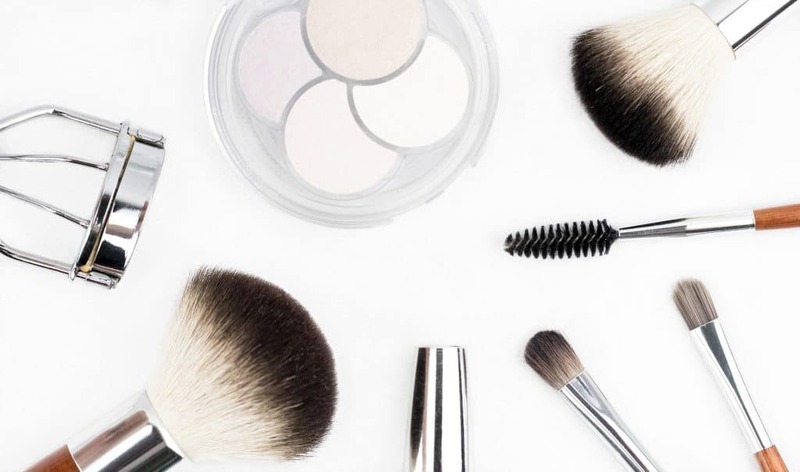 . .
Minimalist makeup collection: How and why to 'go minimalist' Minimalist makeup collection: Why I'm a 'beauty minimalist' Hello! As a minimalist Mum of three girls living in Bali, I’ve scaled down my minimalist makeup collection and routine. I have 12 items of clothing and 2 pairs of shoes, as well . . .